 Last week, Amera, a year 10 student from Bristol WORKS Partner School, Oasis Academy Brightstowe, spent a week in the Mayor’s Office gaining valuable work experience. With a varied timetable of activities, ranging from meetings with Councillors and legal experts to Primary School visits and interviewing Cabinet Members, Amera was able to experience the busy nature of the Mayor’s Office. As well as Amera’s scheduled activity, she was also able to attend new appointments that occurred throughout the week, allowing her to observe the responsive nature of Marvin Rees and his team. On Friday, Amera was taken to a meeting about modern slavery with the police and then attended the Bristol Forum Homelessness Event. Here, she listened to speakers and sat in on some small table discussions where she was able to make contributions. Amera’s commitment and diligence was met with praise, with many people she met commenting on how engaged she was. She even put together a piece of work on housing throughout the week. We look forward to having more Bristol WORKS Partner School students visiting for work experience soon.